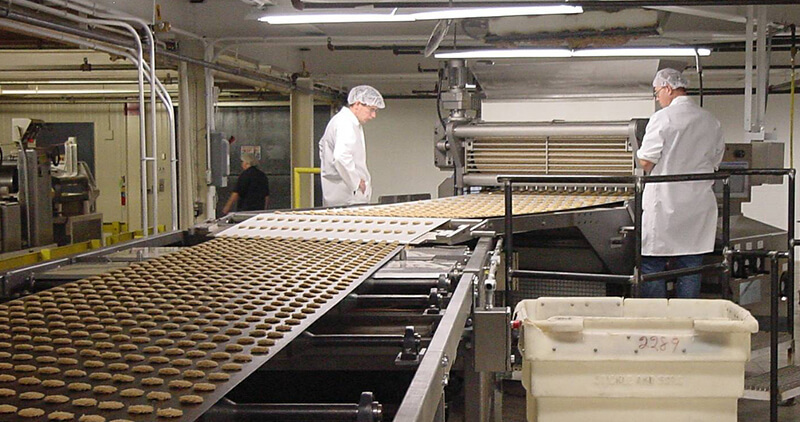 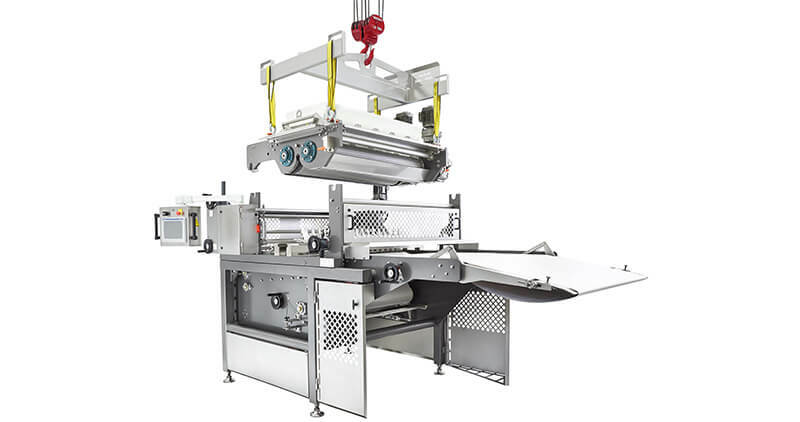 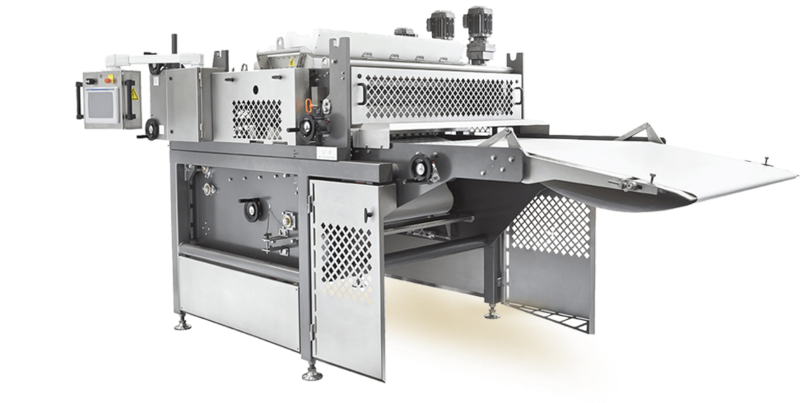 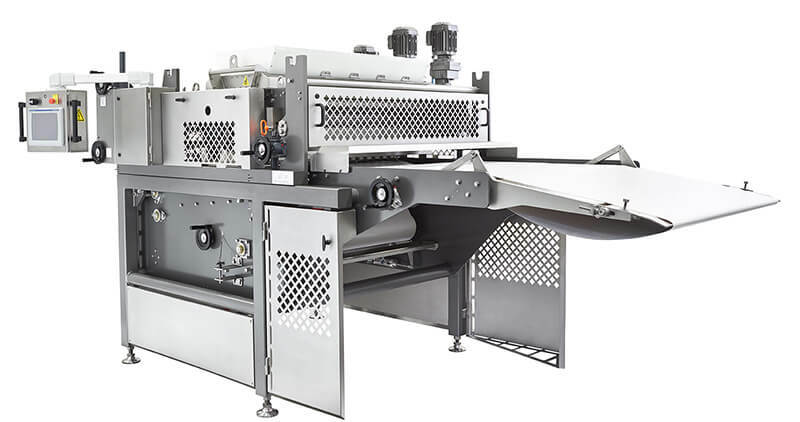 The Thomas L. Green Independence Wirecut Machine creates a variety of cookies, biscuits and bar products. 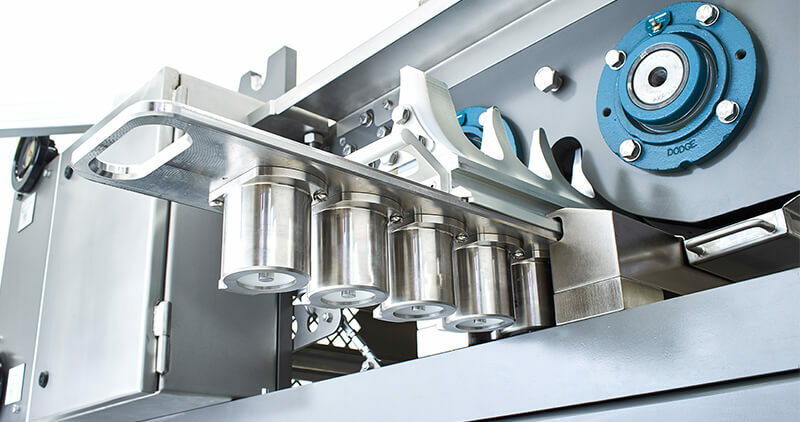 It is designed to provide piece-weight accuracy and reliability, and is best for non-descript shapes – with or without inclusions. 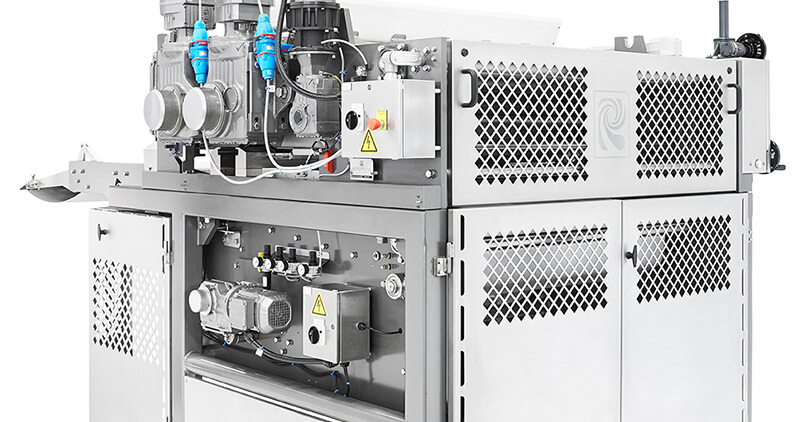 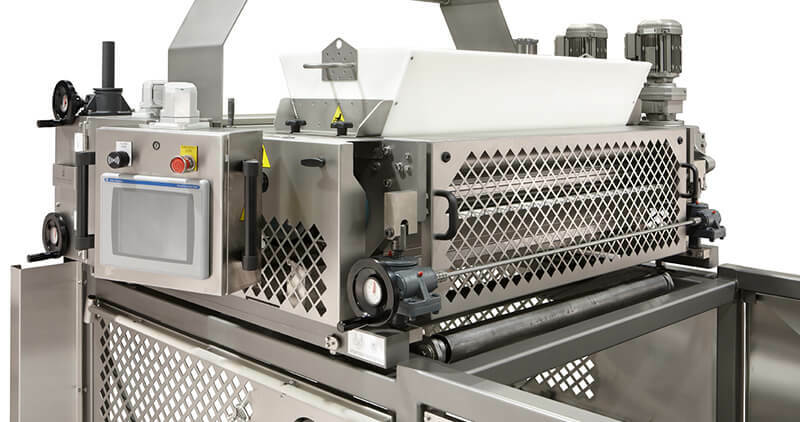 The Wirecut Machine uniformly cuts individual shapes at up to 300 pieces per minute depending on product type.